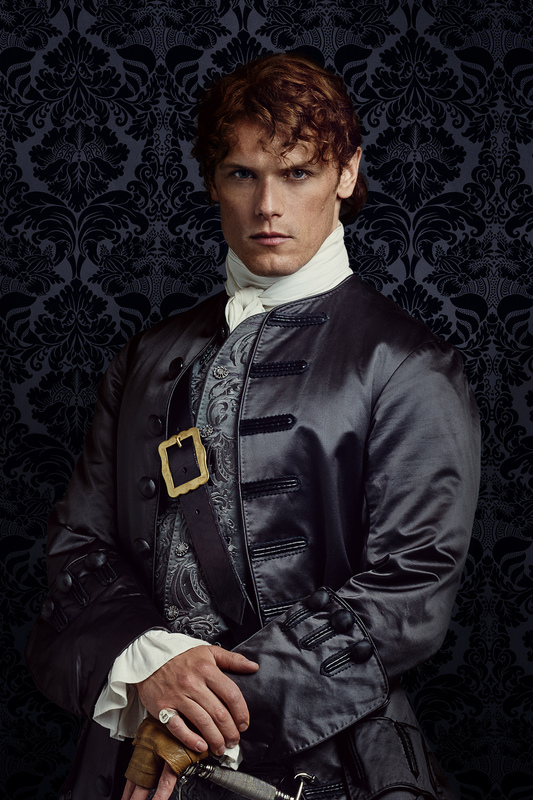 Outlander Jamie Fraser Season 2 Official Picture. . HD Wallpaper and background images in the serial tv outlander 2014 club tagged: photo outlander season 2 official picture portrait jamie fraser. This serial tv outlander 2014 photo contains setelan jas untuk bekerja and setelan bisnis. There might also be jas, baju pakaian, setelan, perapi pakaian, berpakaian orang, jas, celana jas, celana panjang, orang berpakaian, perapi celana, jas kendur, and setelan kendur.